The Scottish Government and Skills Development Scotland have confirmed that the target to offer at least 25,000 people training while in employment has been met for a second year. They have exceeded their ambitions and they are going to aim for more this time round. In England, the government has recently introduced a higher apprenticeship scheme that offers opportunities across all sectors and an educational equivalent to a degree where there are now more than 250 types of apprenticeships on offer, from space engineering and aviation to financial services, politics and law. 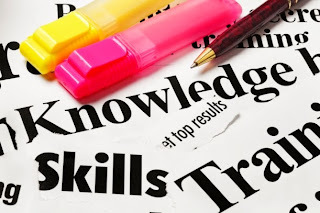 If you are looking to find out more information on becoming an apprentice and need funding to support you to do this click here for more information.